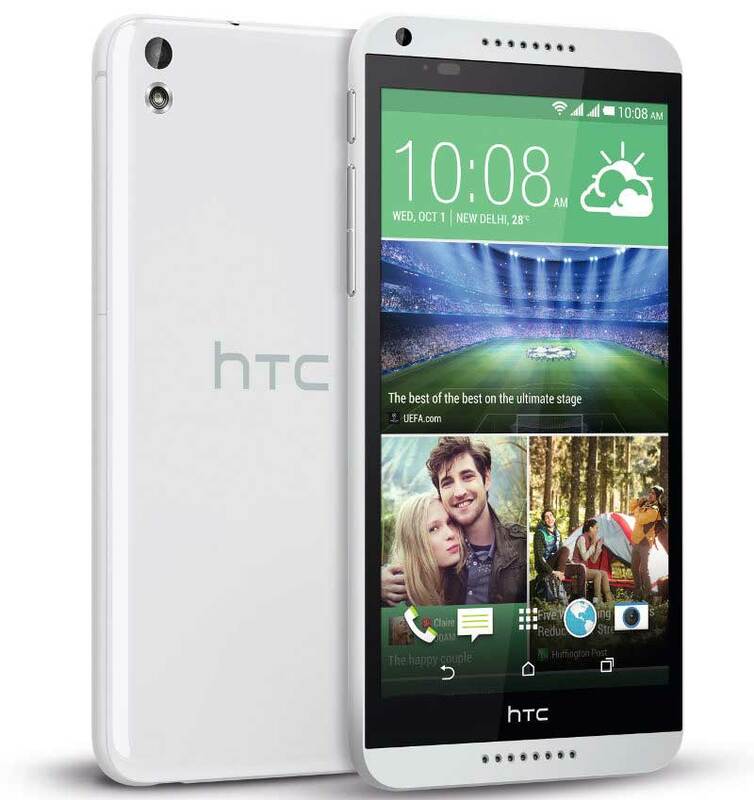 HTC Desire 526G+ and HTC Desire 816G Dual SIM (2015 edition) has been officially launched in India. The Desire 526G+ / 526G Plus features a 4.7 inch display having 960 x 540 pixels resolution. It has 1.7GHz Octa core processor integrated with 1GB of RAM. It comes in two variants based on internal storage : 16GB and 8GB model. It runs on Android 4.4 KitKat OS with Sense UI. The Desire 526G+ is a DUAL SIM smartphone with 3G connectivity. It is 9.8mm thick and weighs 154 grams. For capturing there is 8MP primary shooter and a 2MP front imager. It houses 2000mAh battery. It will compete with Lenovo A6000, ViVo Y28, YU Yureka, Micromax Canvas Hue Aq550, Xiaomi Redmi 1s / 2, Intex Aqua Power HD and Redmi Note 4G. 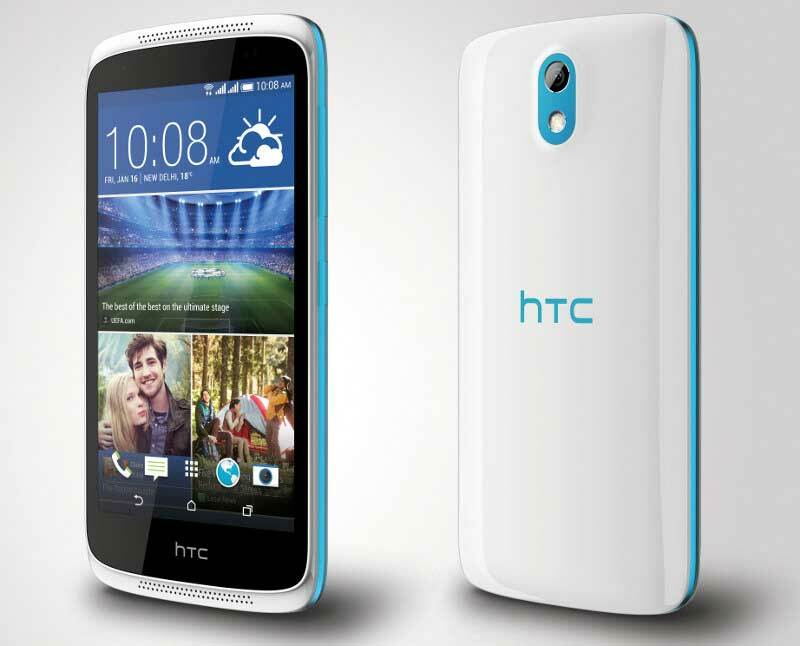 The new HTC Desire 816G Dual SIM is accomplished with 5.5 inch 1280 x 720 pixels display. It also draws the power from 1.7GHz octa core processor coupled with 1GB of RAM. It has 16GB of internal storage and micro SDcard support up to 32GB. It features 13-megapixel main shooter and 5-megapixel front camera. It has dual Frontal speakers with HTC BOOM sound. It is Dual SIM smartphone with 2600mAh battery. The new Desire 816G Dual SIM is priced at RS 19990 while the HTC Desire 526G+ is priced at RS 10400 for 8GB model and RS 11400 for 16GB variant. The 8GB variant will be available from Snapdeal. It comes in Blue and Black colors.